Chris, thanks for the guest post. Good point that overnight wonders aren't usually created overnight. 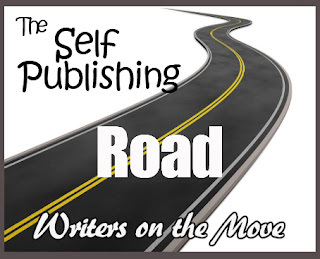 Every writer needs to be patient whether traditionally publishing of self-publishing.